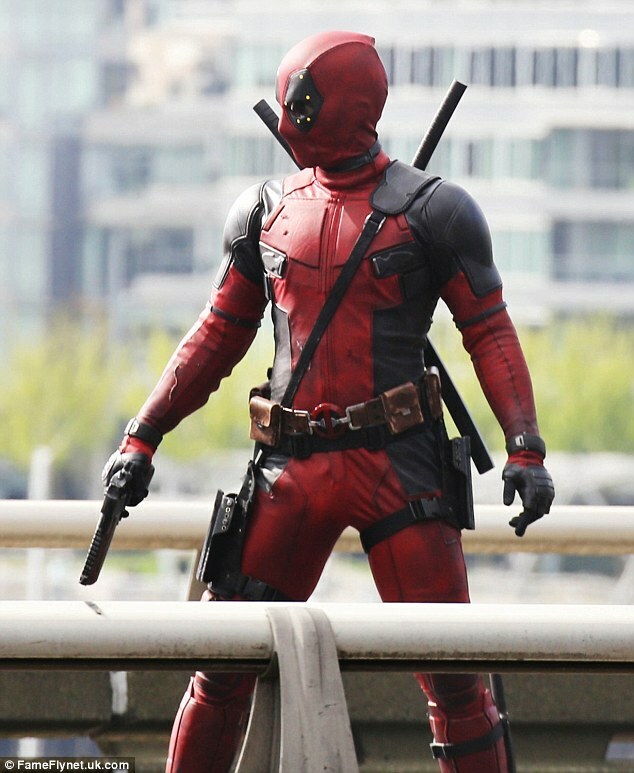 Discussion in 'Movies' started by Destiny, Apr 8, 2015. 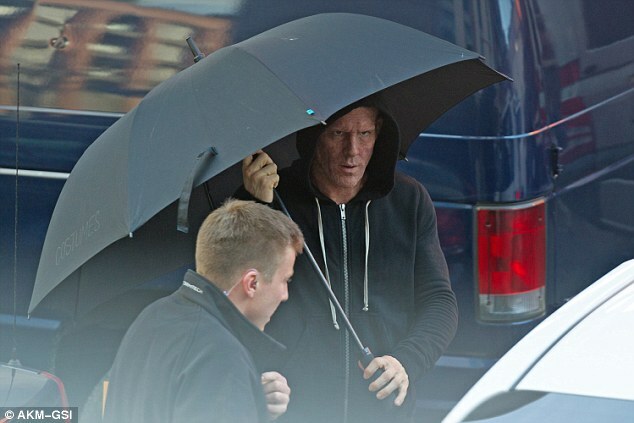 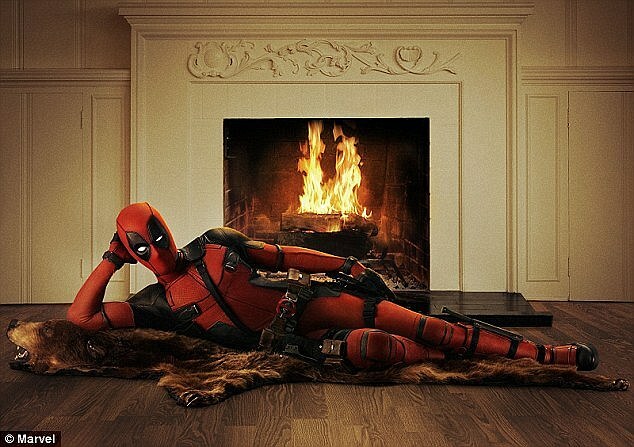 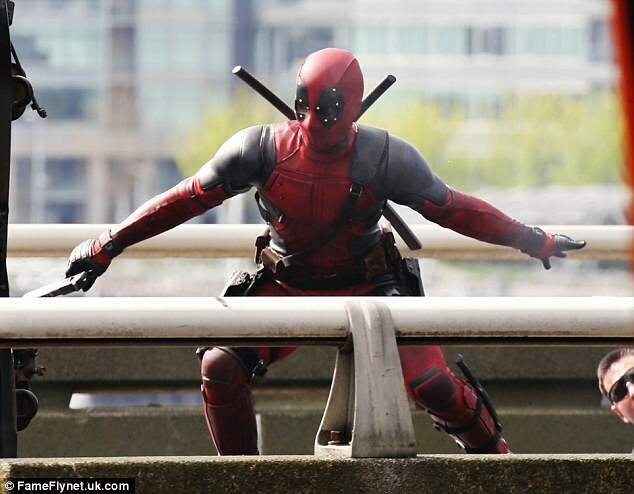 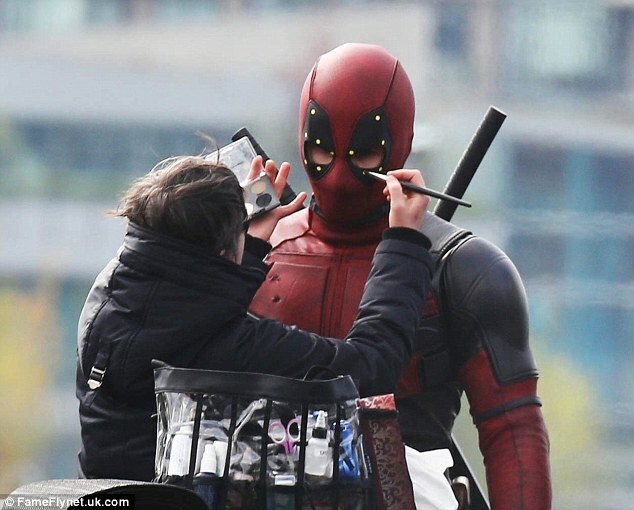 Several photos posted by FameFlynet of Ryan Reynolds and his double as Deadpool where shown. 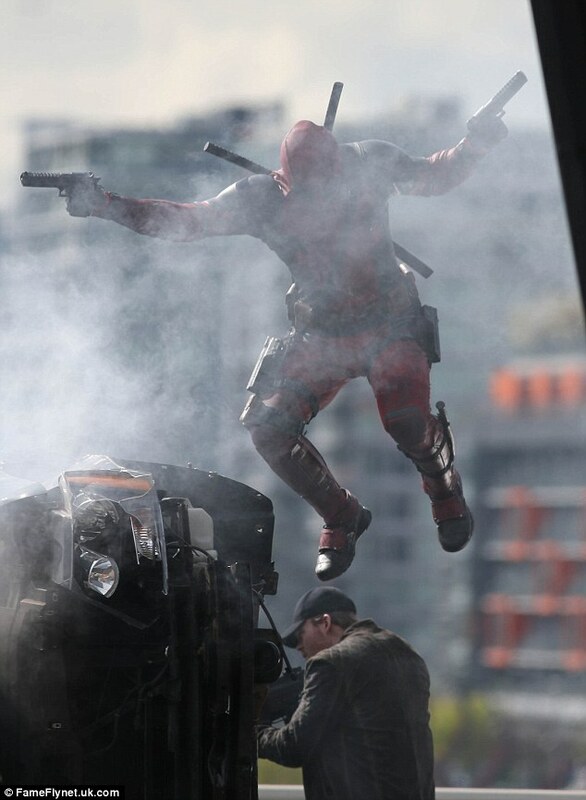 You can see Deadpool jumping around on cars with lots of smoke and some shots doing make up.